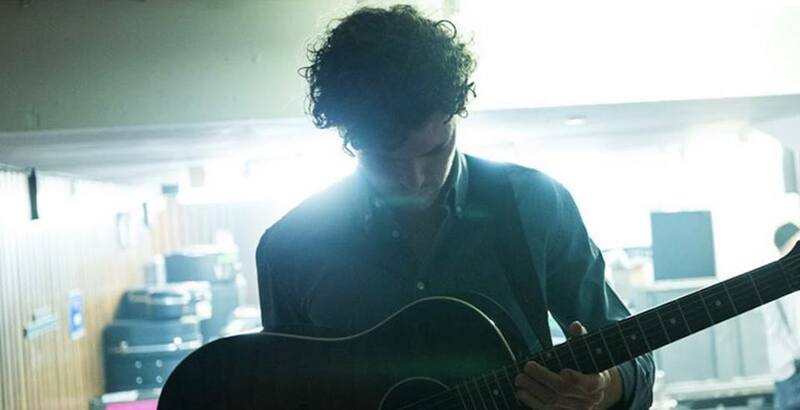 As a staple on the radio, Calgary’s indie-rock fans are no strangers to the Australian-born singer songwriter, Vance Joy. With catchy hits like “Riptide” and “Mess is Mine” forever getting lodged into the skulls of listeners, Joy has been riding the airwaves since his breakout in 2013. Five years later, he’s bringing his music to the Scotiabank Saddledome for his Alberta fans. He will be supported by openers Scott Heman and Mondo Cozmo, and tickets are currently on sale.